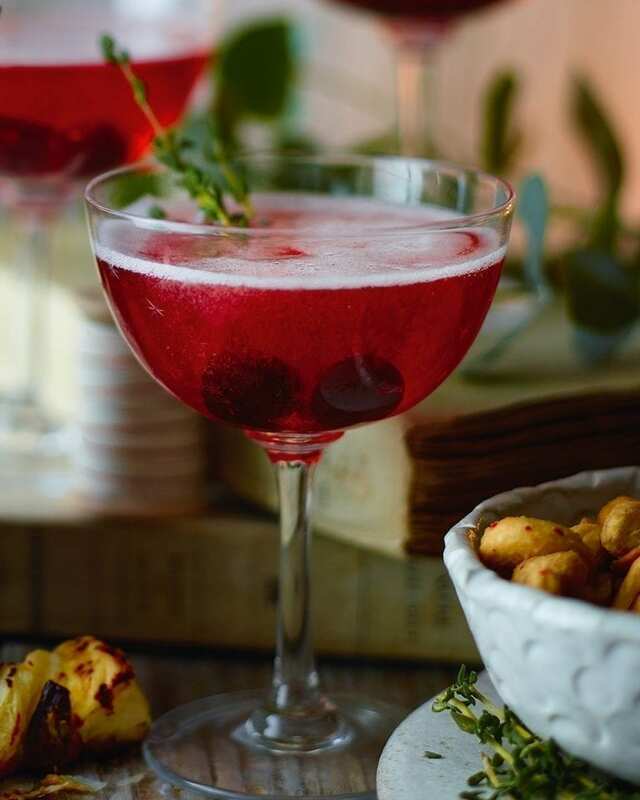 Your soon-to-be-favourite festive tipple made with champagne, Kirsch and cherry syrup. Mix the kirsch and syrup in a jug (scale up the quantities according to how many people you’re serving), then pour into champagne glasses or coupes and add two cherries to each glass. Top up with the fizz and serve immediately. We used Fabbri Aramena cherries in syrup (available from Ocado) but you can use any cherries in kirsch.